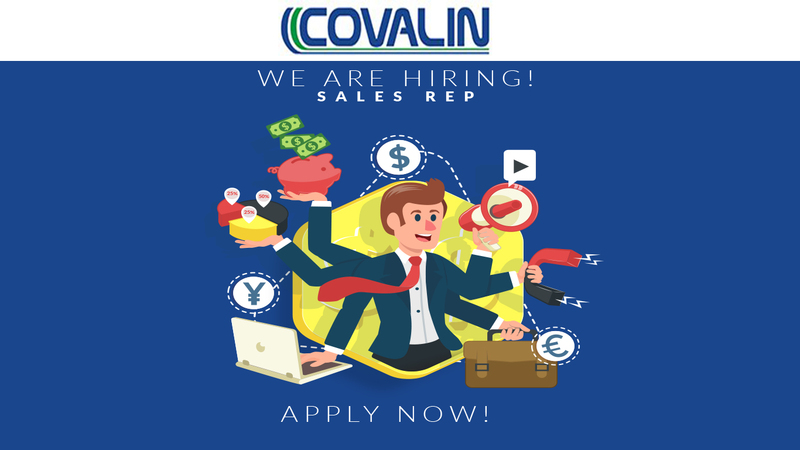 The Sales Rep is responsible for achieving sales revenue goals by taking orders, ensuring customer satisfaction, adding value to the customer’s buying experience and is proficient in all aspects of the sales process. Drive profitable growth and ensure customer satisfaction. Market products and offers value-added services. Develops business relationships with new and existing accounts. Report industry trends, competitive pricing and customer feedback to management. Identifies ways for continuous improvement of processes. Knowledge of electrical or products. Familiar with Microsoft Office, ability to perform basic computer skills. Ability to prospect and market concepts to existing and potential new accounts. Ability to work in a team environment and mentor team members. Ability to take action in solving problems. Sales of electrical or other construction products. Experience in business development with proven track record of achieving goals.